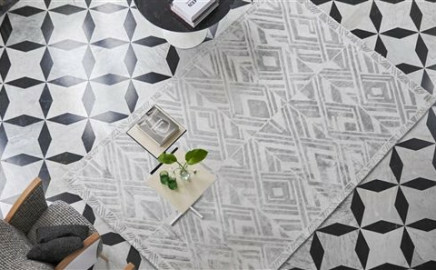 From floral motifs and graphic geometrics to stripes and plains in a multitude of shades and finishes – our gorgeous collection of decorative rugs add instant style and easy glamour to your room. 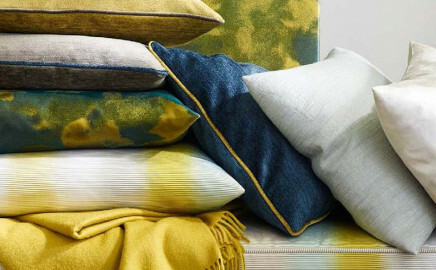 Choose from a variety of textures – luxurious, hand tufted pure wool or glossy bamboo- viscose to hard wearing deep -pile wool and wool mixes, our collection offers you a broad range of designs and colours in a supreme quality. Layer them up for contemporary style. EVA Eva is the derivative of Eve which means ‘to live’ An ode to joy, the Eva collection celebrates the beauty of Nature that is original, pristine and luminous, and takes its inspiration from evoking a wonderful garden full of vibrant colours ‘Eva’, is the gentle caress of the wind or the softness of velvet, the crystal purity. 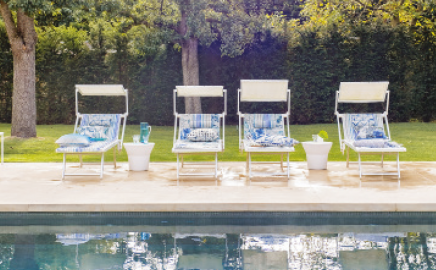 View our new Spring/Summer 2016 fabric & wallpaper collections. 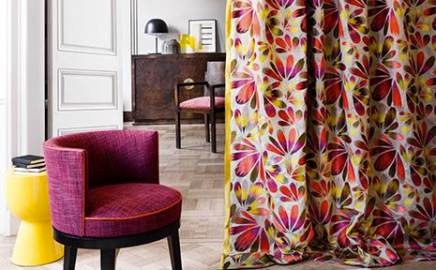 Unashamedly floral and exquisitely drawn and coloured, our prints this spring flow directly from nature and from classical botanical paintings, interpreted in the signature Designers Guild way. 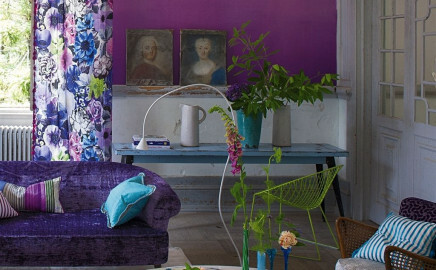 Beautiful renditions of roses, lilies, orchids, irises or poppies grow in abundance and are printed on a variety of cottons and linens with a freshness and clarity of colour. 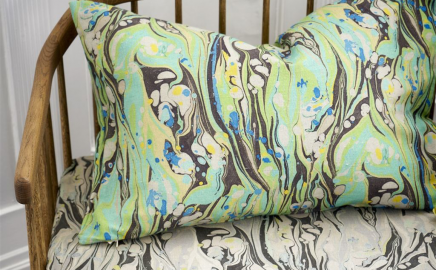 Ideal fabrics for curtains, blinds, cushions, bedcovers and some for upholstery too.